2. "Poop" This explains a Lot. 2. Poop. This explains a lot. From "Photography by Mallory"
3 Elf Army. This could be a Problem. 4. This is an Office Party Gone Bad. 5. So I Guess this means Another Trip to the Store? 5. So I guess this means another trip to the store? 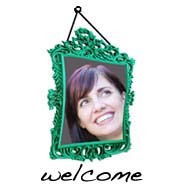 Ironically from Skinnymom.com. 6. I guess "The Force" is no match for Christmas Spirit. 7. 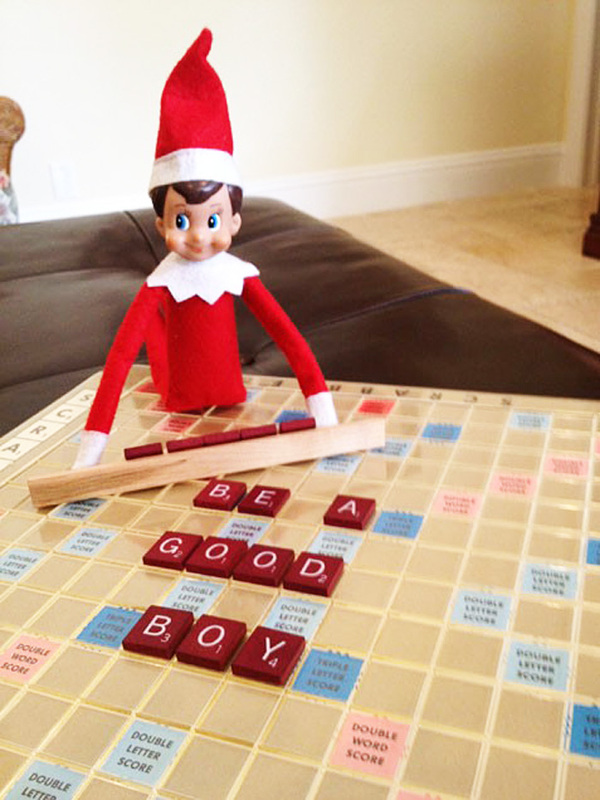 He's a Trendy Elf. 9. 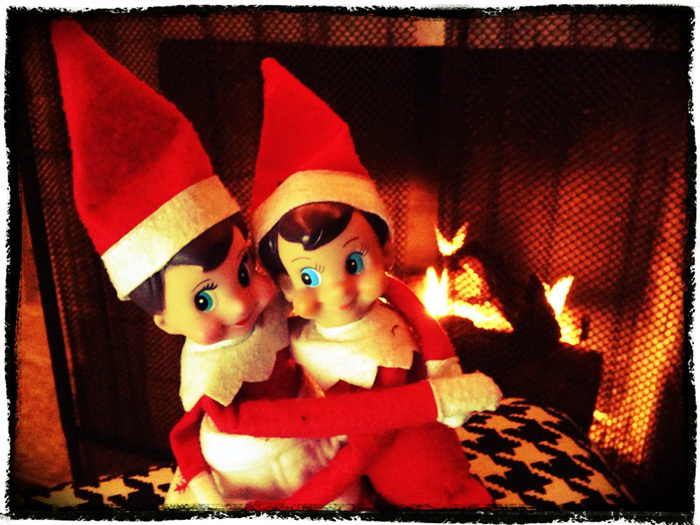 There are Better Ways to deal with Jealousy, Little Elf. 9. 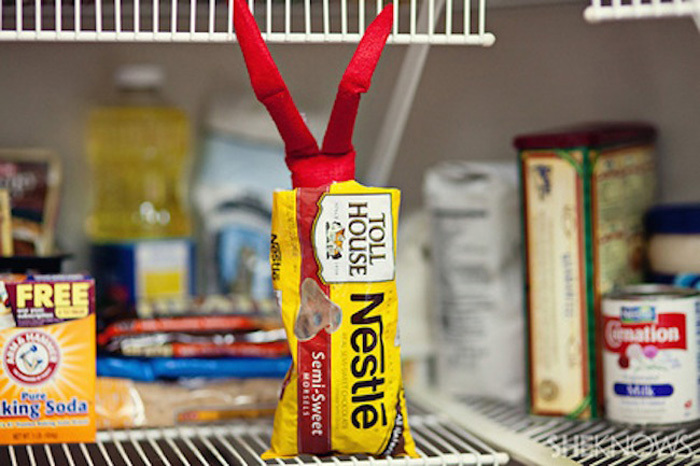 There Are Better Ways to deal With Jealousy, Little Elf. From Leana of "A Small Snippet." 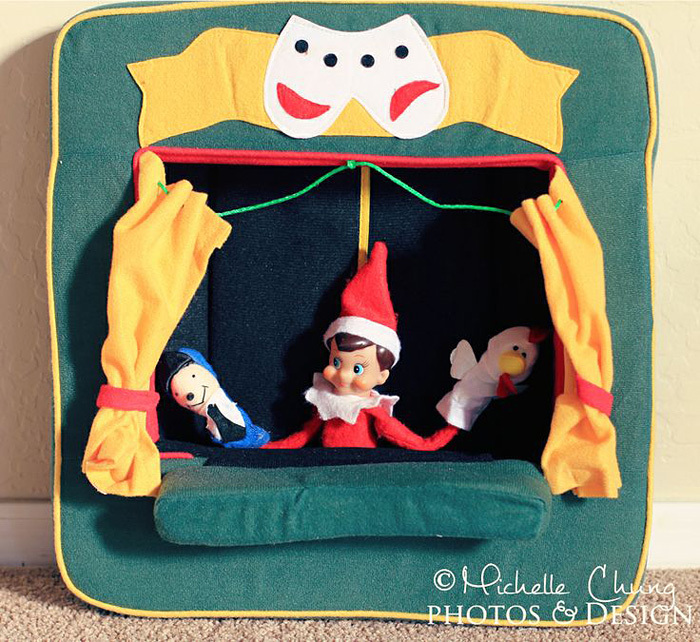 11. puppets, elves, Puppets, Elves, PUPPETS, ELVES!! Oh the Drama! Puppets. Elves. From, Michele Chung. 12. Snap, Crackle, Pop, Elf. 14. The Doctor is in. 16. Nobody put's Elf on a Shelf! 17. The basic food groups…"candy, candy canes, candy corn & syrup." 17. Candy, Candy canes, candy corn & syrup. From I Heart Nap Time. 18. Fa la la la la. From, I Heart Nap Time. 19. December 26th. From A Small Snippet. 20. 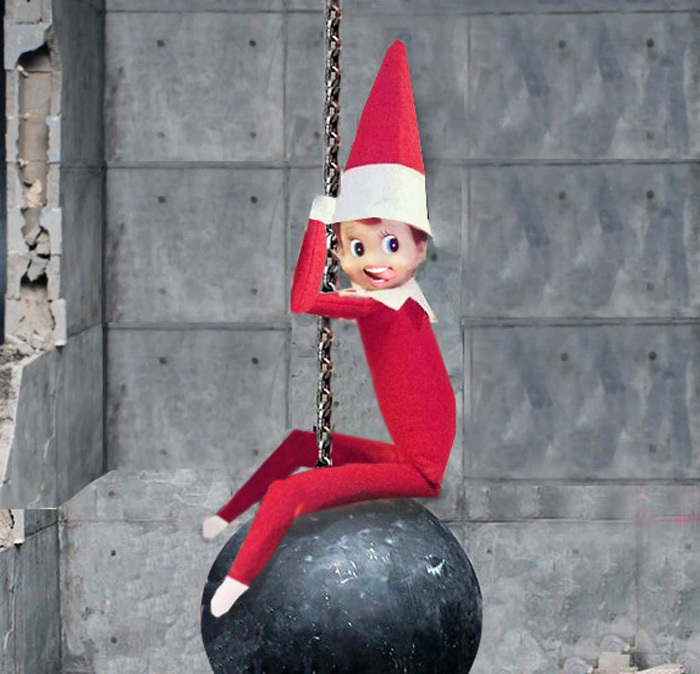 I Came in Like a Naughty Elf."